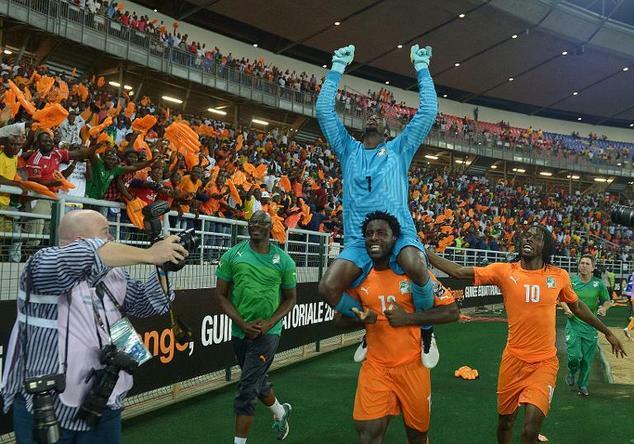 Copa Barry, the long-serving but trophy-less Ivorian goalkeeper, spent most of the AFCON 2015 tournament on the bench, as Sylvain Gbohouo played well and saved the team on numerous occasions in the buildup to the final game. To be completely frank, I was not re-assured when I saw that Barry would play the final. His previous performance along the years were sub-par, and we would have needed a strong performance from him in the final. But this time, he delivered. Gbohouo was stuck by injury, and the much criticised Copa Barry played as a goalkeeper for the final. The rest is history. Barry saved two crucial penalty shootouts when the team was down, only to deliver the final blow to Ghana, which meant victory for Côte d’Ivoire. I was criticised. But I am a man who wants to progress in my life, and keep learning. I am not the tallest, or even the most talented player. But I want to learn. I want to keep progressing. All the criticism helped me to grow. I worked hard for the team. God is just. I am thinking about my Mother. My Mother was suffering from not seeing me on the field. I want to thank all the Ivoirians and everyone. Thanks. “Progress by the Ivorian judiciary up to now has not been sufficient to leave hope that in the near future a major trial will be held on the post-electoral crisis under acceptable conditions”, said Mr. Patrick Baudouin, Honorary President, and head of the Legal Action Group that defends victims at FIDH. “The inquiries and judicial procedures need to be much better balanced to ensure the right to truth, justice and reparation for all the victims” he added. Despite an openly declared intention, the process for fighting impunity seems to be marked by the lack of prosecution of crime perpetrators who supported Alassane Ouattara during the crisis. This is especially flagrant since the proceedings against the Gbagbo supporters are progressing. 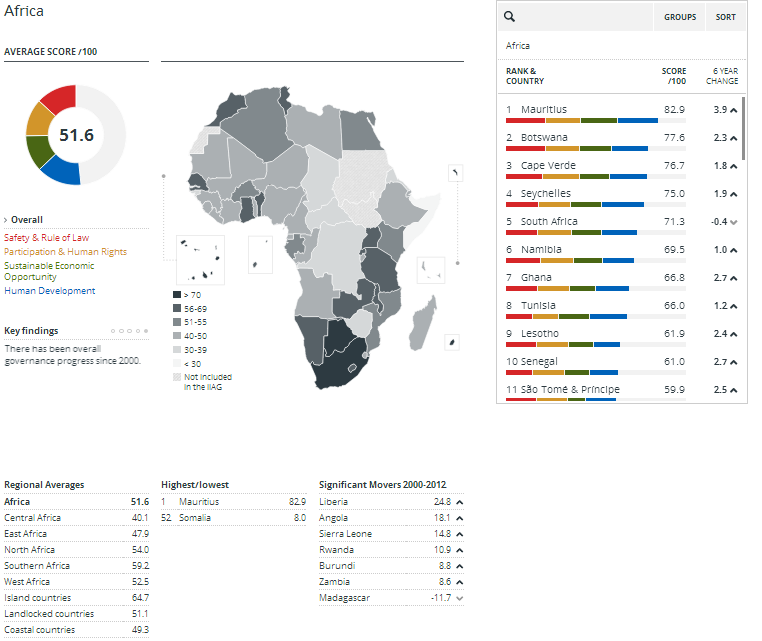 Millenium Development goals: how is your country doing? The Millennium Development Goals (MDGs) deadline is now less than 1,000 days away. The world has officially entered the final leg of its 15-year journey to halve extreme poverty and reduce child mortality by two-thirds, reverse the tide against HIV/AIDS and malaria, and ensure that more people have access to basic services, such as primary education and safe drinking water. No surprise, Rwanda Ethiopia and Ghana are doing well in hitting their targets by improving health conditions, agriculture and education. Chad, Democratic Republic of Congo and Cote d’Ivoire are performing poorly, with little or no progress achieved since 2000.